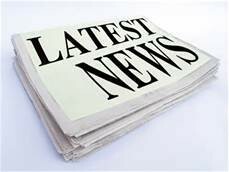 Meet your fellow members & learn the latest about things happening at Local 1262. 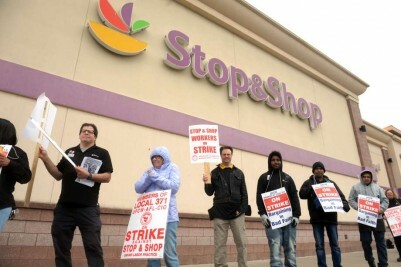 Victory For Our Brothers & Sisters in New England as Stop & Shop Strike Ends! 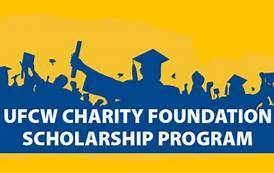 Don't forget to check out Local 1262's Scholarship Program too! 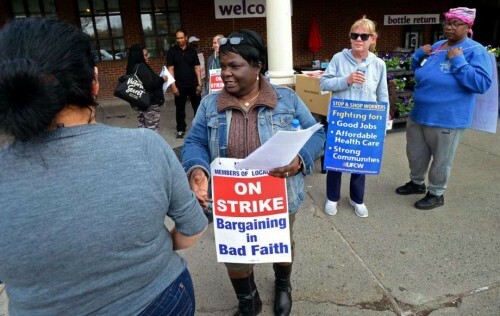 Welcome to United Food and Commercial Workers Local 1262’s Web Site. We hope our members find this web site helpful and informative in answering questions regarding both on-the-job and off-the-job issues. 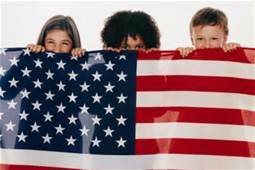 For non-members we hope it will give you a clear picture of who Local 1262 is and the values and benefits of union membership such as on-the-job protections, excellent wages, pensions, medical and other benefits. Local 1262’s territory spans Northern New Jersey — including the Jersey Shore in Monmouth and Ocean counties — and runs north along the western side of the Hudson River Valley up to Albany. 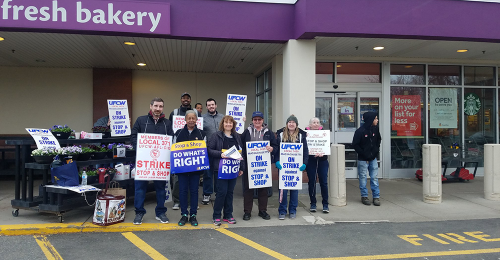 Although the terrain may vary, the one thing all of our members have in common is a strong work ethic and commitment to their brothers and sisters of Local 1262 — your neighbors who work for such leading supermarkets as ShopRite, Stop & Shop, Acme, Foodtown, Fairway Market, Morton Williams and more. 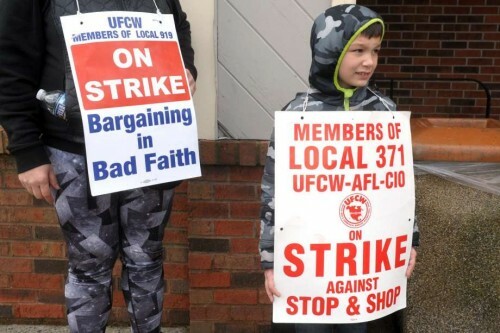 You will find evidence of that on this web site as well as the strong leadership Local 1262’s Officers and Staff provide our members on a daily basis.